We documented the key information and practical guidance you need to Plan, Deliver & Operate Microsoft Teams. We will continue to update this guidance based on product updates and customer feedback. The Practical Guidance document provides details on working through the stages of Plan, Deliver & Operate for Microsoft Teams while outlining the decision points that are important. 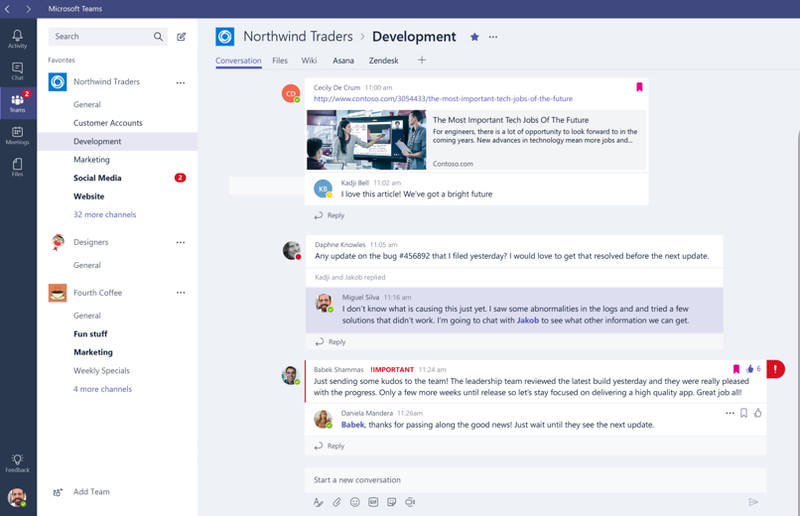 The Planning Workshop Kit drives an interactive conversation to get your organization started with Microsoft Teams.